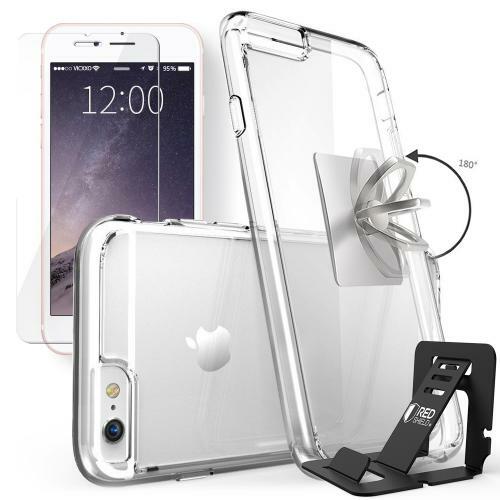 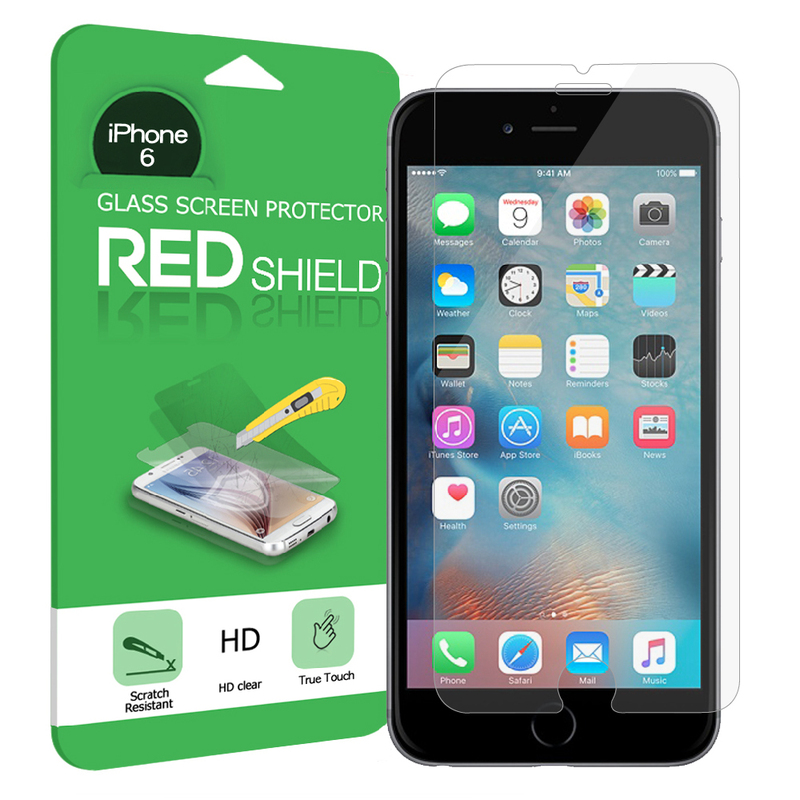 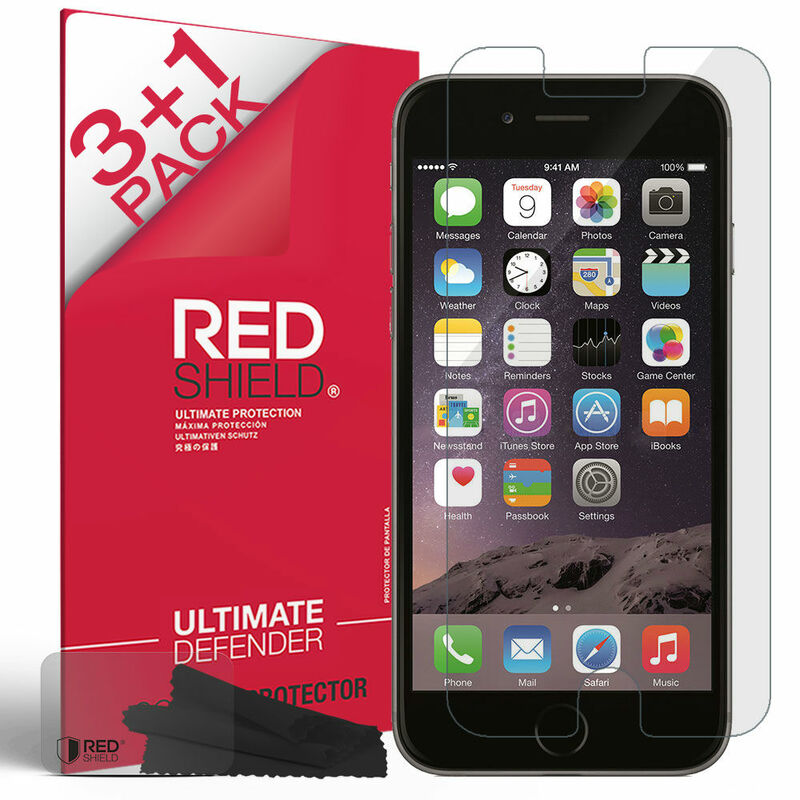 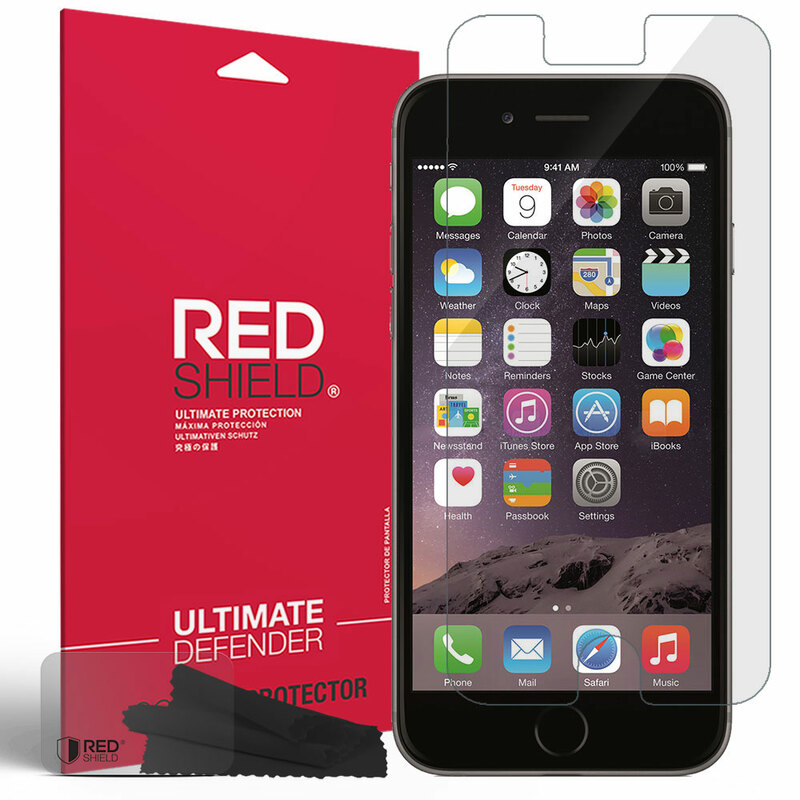 REDshield Apple iPhone 6/6S Plus (5.5 inch) Bundle: Flexible Crystal Silicone Clear Gel Skin Case + Tempered Glass Screen Protector + Phone Ring Stand Holder + Portable, Foldable Smartphone Stand @ AccessoryGeeks.com w/ Free Shipping! 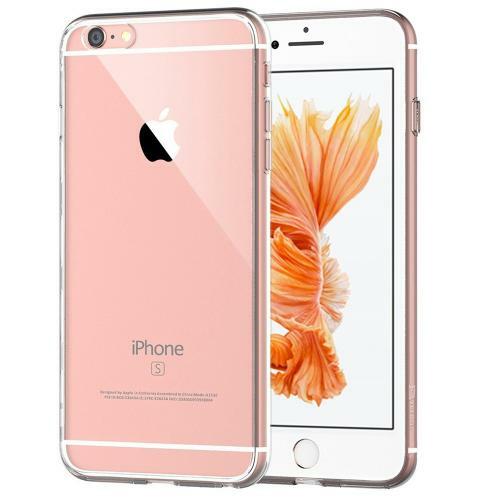 Do you own an iPhone 6 Plus or 6S Plus? 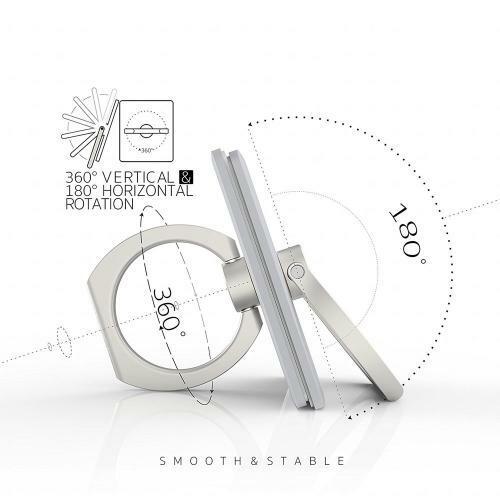 Are you worried that you might drop the phone and crack the screen? 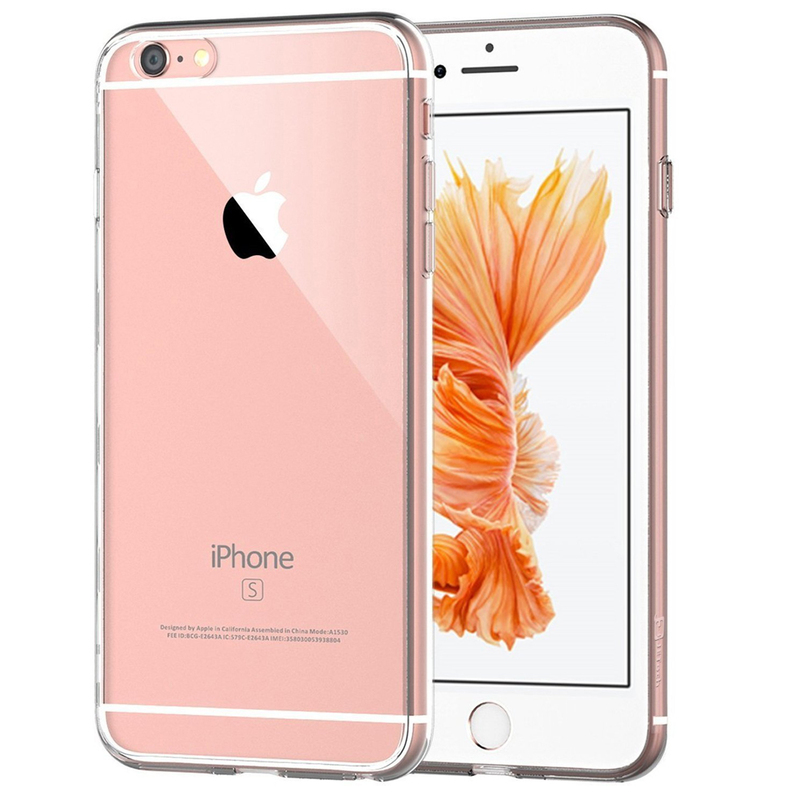 Do you own an iPhone 6 Plus or 6S Plus? 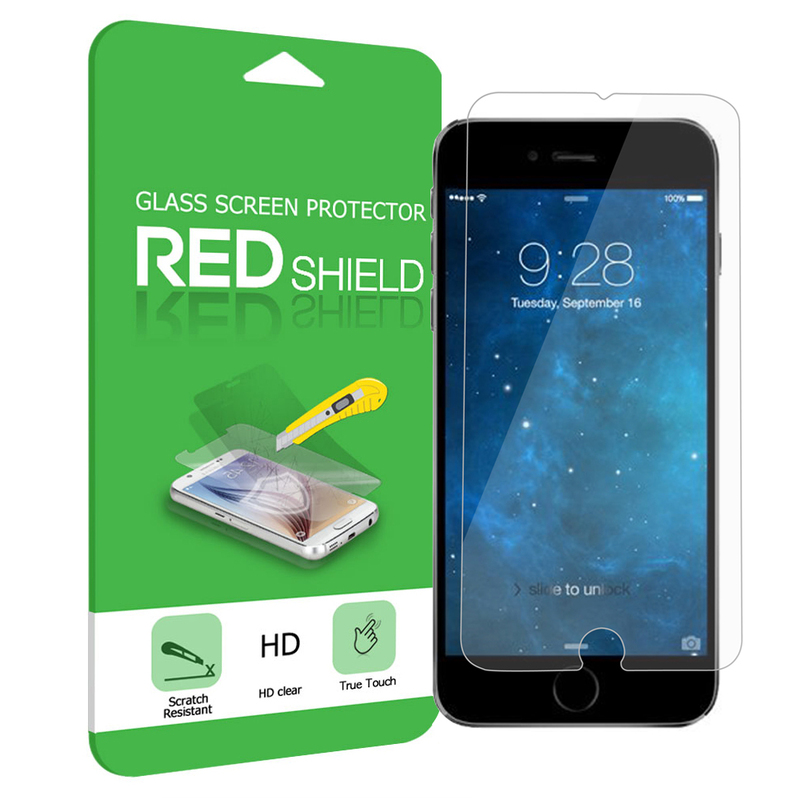 Are you worried that you might drop the phone and crack the screen? 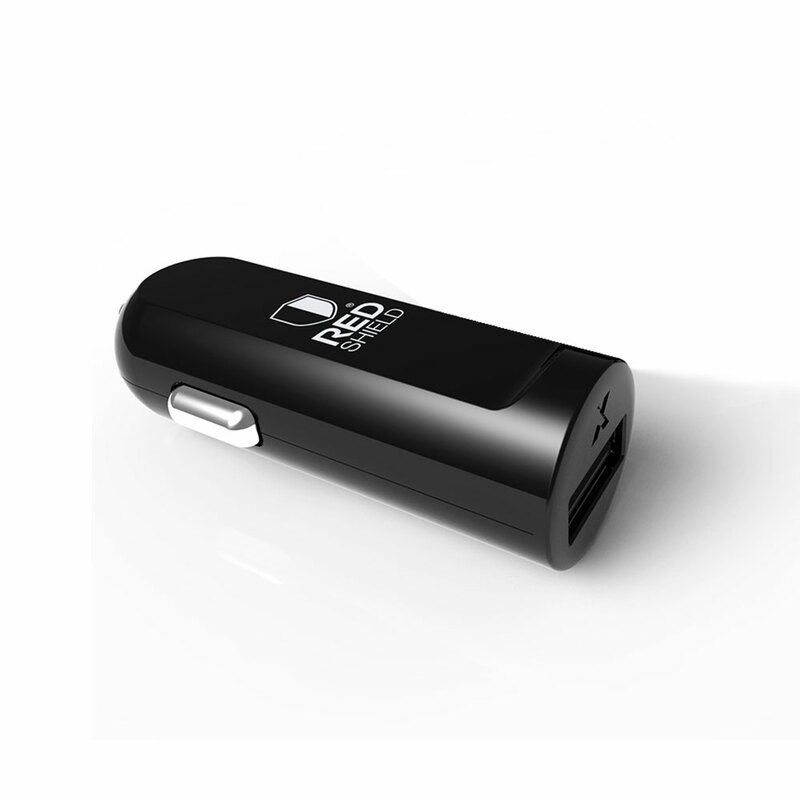 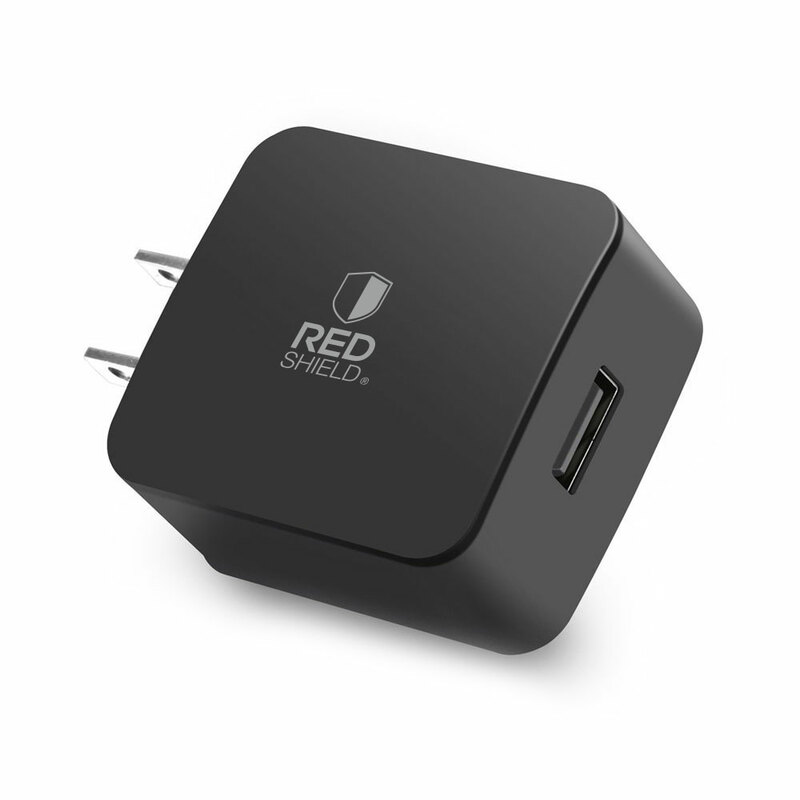 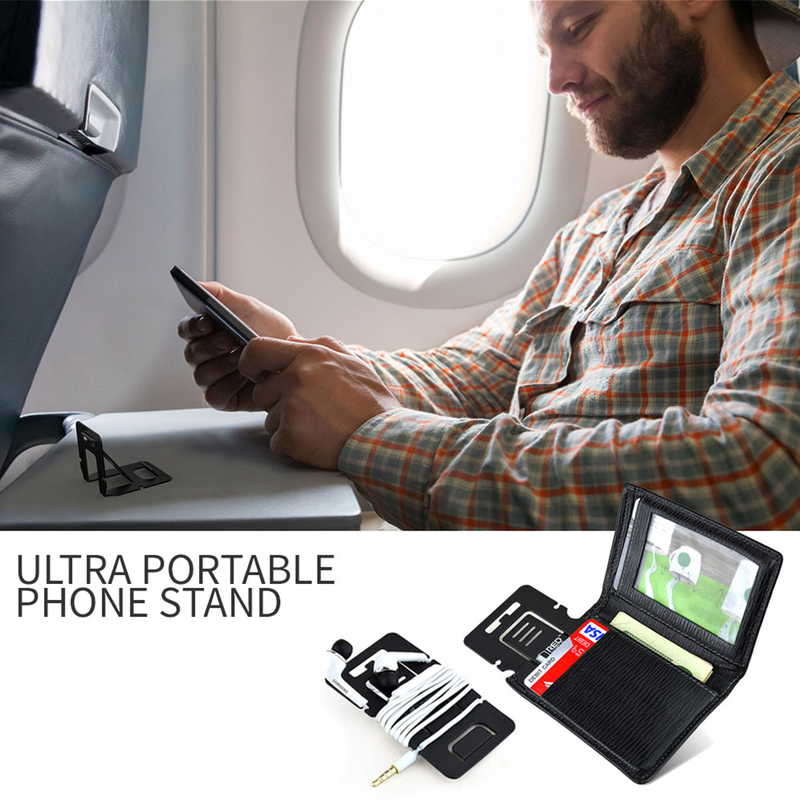 Do you like to watch movies on the go? Worry no more! This bundle has everything that you need for your iPhone 6 Plus or 6S Plus!